Shameik Moore killed it as Miles Morales, bringing one of Marvel’s best young characters to life. 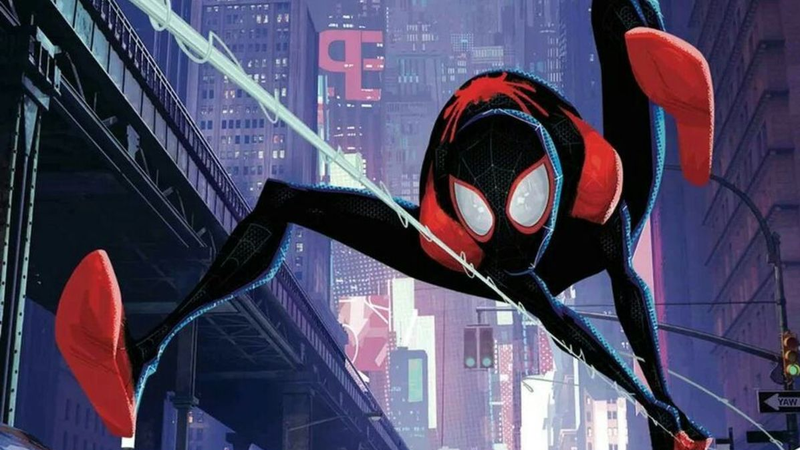 During his time on Into the Spider-Verse, he worked with Phil Lord and Chris Miller, the creative duo who produced the film. But it wasn’t his first time. I don’t really care about who I’m auditioning for. I don’t know much about who the directors are beforehand. I go in there to execute my job, and if you want me, I’m here to execute. I don’t think I knew that these were the same dudes that were interested in me for Spider-Man when I went in for Star Wars. I do remember meeting them, and going in there and doing it, but I also remember feeling like I wasn’t going to have that part. 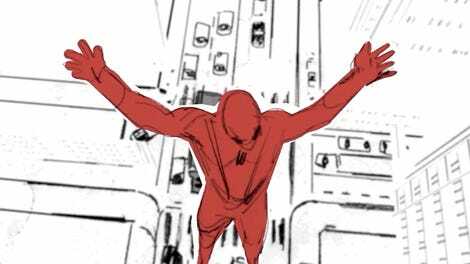 Moore, apparently, left an impression on them, however, because when they were helping to cast Spider-Verse (after being, y’know, fired from Solo), Moore’s name came up again, influenced by his excellent turn in 2015’s Dope. And thus a space hero becomes a spider hero. It’s funny, also, that Moore auditioned for a role that eventually went to Donald Glover, considering how closely tied Glover is to Miles Morales himself. Some people just have a spider destiny, I guess.